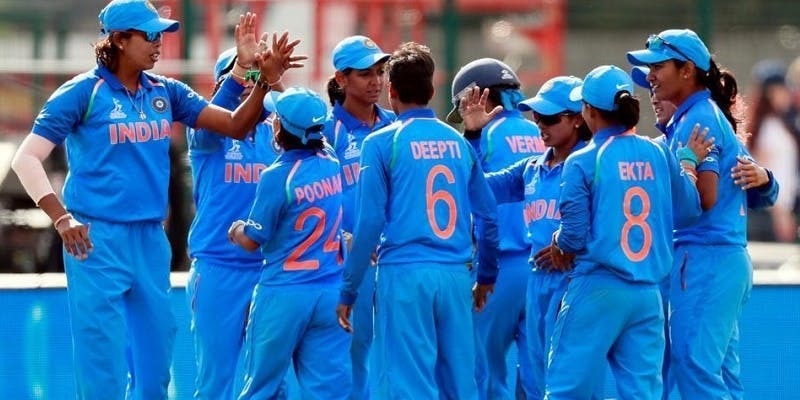 Currently, the head coach post of India Women’s cricket team is vacant and the Board of Control for Cricket in India (BCCI) is scrutinizing the applications for this post. Many former men and women international cricketers have applied for this post. 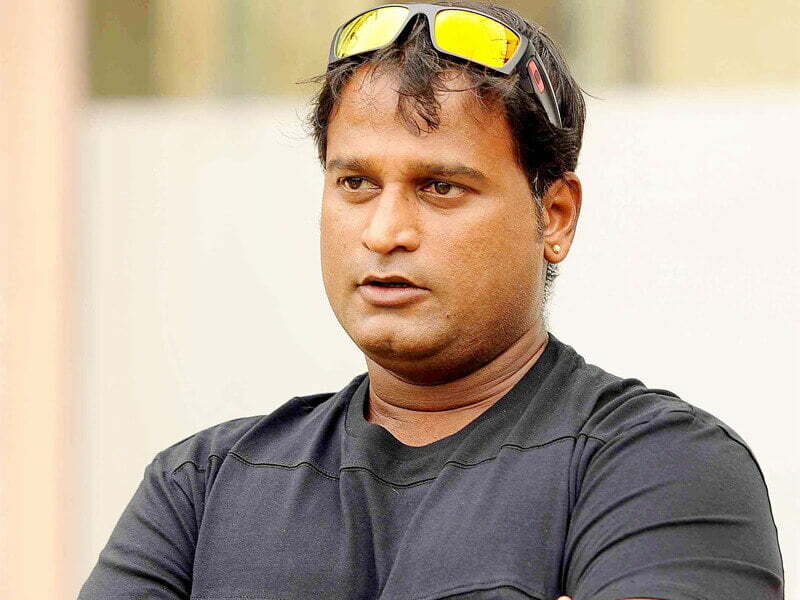 Former Indian international spinners Sunil Joshi & Ramesh Powar and the former Indian international wicketkeepers Ajay Ratra and Vijay Yadav are in the list of 20 applicants who will be interviewed for that role on Friday in Mumbai. Also, the former women’s captain Mamatha Maben, former assistant coach Suman Sharma and the former New Zealand women’s cricketer Maria Fahey are in the applicant list. 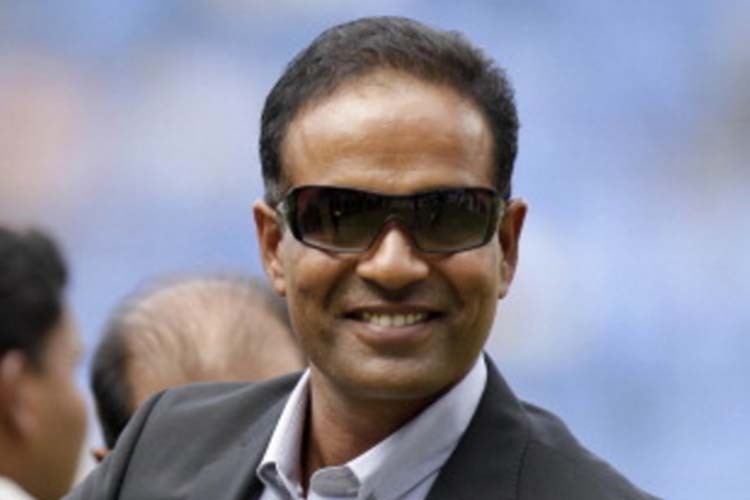 The 48-year-old former left-arm spinner Sunil Joshi played 15 Tests and 69 ODIs for India between 1996 and 2001. 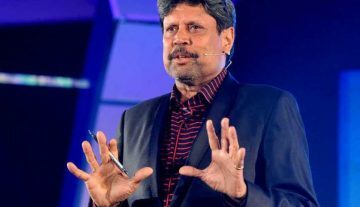 While he has a good experience to coach in international level for Bangladesh and Oman, he also coached the domestic teams like Jammu and Kashmir, Assam and Hyderabad. On the other hand, former Indian off-spinner Ramesh Power played two Tests and 31 ODIs between 2004 and 2007. The 40-year-old Power is currently a strong contender for the India Women’s cricket team’s head coach post as he is currently serving this role as the interim basis. Meanwhile, the former Indian wicketkeepers Ajay Ratra and Vijay Yadav played 18 (6 Tests and 12 ODIs) and 20 (only Test and 19 ODIs) international matches respectively. When Purnima Rau was the Indian women’s cricket team’s head coach, who was sacked from the role just two months prior to the 2017 ICC Women’s Cricket World Cup, Suman Sharma served as the assistant coach. The former Indian women’s cricket team skipper Mamatha Maben played 4 Tests and 40 ODIs from 1993 to 2004. On the other hand, Maria Fahey played her international cricket for New Zealand women between 2003 and 2010, where she played 2 Tests, 54 ODIs and 8 T20Is. The former India women’s captain and a member of the Committee of Administrators (CoA) Diana Edulji, BCCI’s interim secretary Amitabh Chaudhary, and GM (cricket operations) Syed Saba Karim will participate in the interview panel.